Join our friends at the Durham Hotel for happy hour on the mezzanine with cocktail expert, Kara Newman, and local distillery, Brothers Vilgalys Spirits. 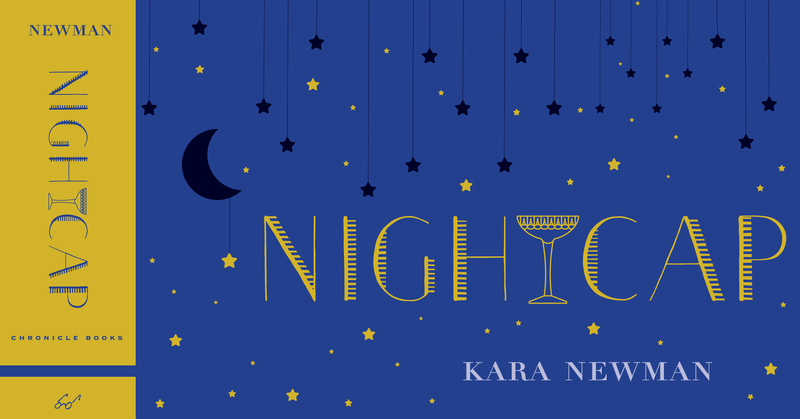 Kara will be collaborating with Rim Vilgalys, founder of Brothers Vilgalys, and The Durham's head bartender, Kevin Coe, to shake and stir up a specialty drinks menu inspired by her latest book, Nightcap. Kara's recipes cover all your beverage bases: some to keep the night going, some that will help ease you to sleep, some that can double as dessert, and some that can soothe the stomach after a hearty meal. Learn all about the history of your favorite end of the evening tipple and get an insider insight into fine art of mixology. Plus, enjoy a tasting with Brothers Vilgalys unique range of Lithuanian-style liqueurs, from their staple spiced honey Krupnikas to the striking botanical flavor combinations of the Jabberwock, Beatnik, Zaphod, and Beebop! Snacks are included and cocktails will be available for purchase. We'll be there selling books, so come say hi!